Oppo, a global smartphone brand, said it has opened the company's second regional hub within the UAE and is set to make Dubai as its new centre for operations in the Middle East and Africa (MEA) region. The move comes as part of the brand's remapping in the region, as Oppo eyes plans for additional Gulf investments this year, said a statement from the company. The new Dubai hub will be Oppo's base for Middle East's regional sales, distribution and marketing operations, as well as being a point from which Oppo will look to deepen technology partnerships with other private and public-sector entities. "The Gulf region is a particularly exciting market for us given the large youth population, the high level of mobile connectivity, and the public's enthusiasm for new technology experiences," he noted. "In addition to bringing advanced smartphone technology to the UAE, the company will contribute to local employment and promote innovation in line with the UAE Vision 2021," stated Shi. The opening is part of Oppo's global growth strategy and recognizes Dubai's unique position as a regional nexus for business and technology innovation, he added. Oppo has expanded its smartphone business to over 30 countries and regions, covering Asia, Oceania, the Middle East, Africa, and Europe, providing products and services at over 400,000 points of sale. In Egypt, Oppo has been ranked the top three smartphone brand and is enjoyed by youth across the country. 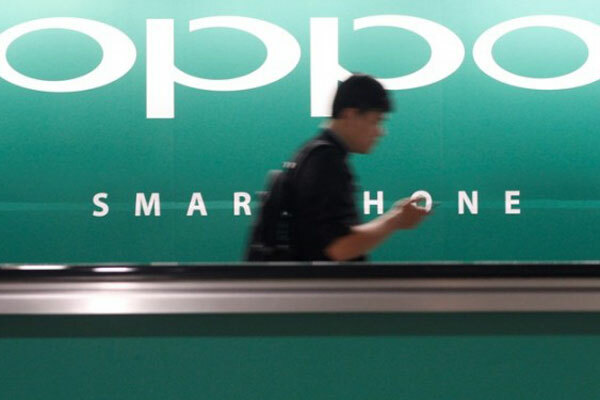 "The UAE's combination of excellent infrastructure, open economic policies, and a strong talent pool make it an ideal hub from which to expand Oppo's business in the Gulf," stated Shi.